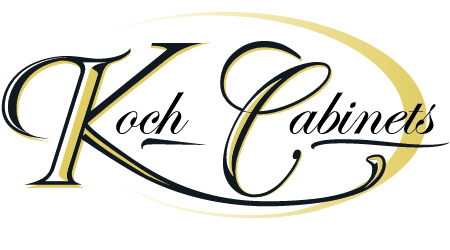 Koch and Company has grown steadily since it opened in 1989, yet still has that home town family atmosphere. Our Management team is committed to the continuing growth of the company and invite you to grow with us. We build finely crafted, high quality Cabinetry and Doors that are delivered to dealers across the nation. 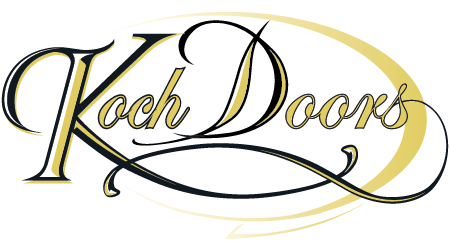 Koch and Company offers a wide variety of employment opportunities, such as plant positions, office positions, and OTR truck driver postitions, in Kansas and Tennessee. Production workers for the Seneca and Hiawatha locations.